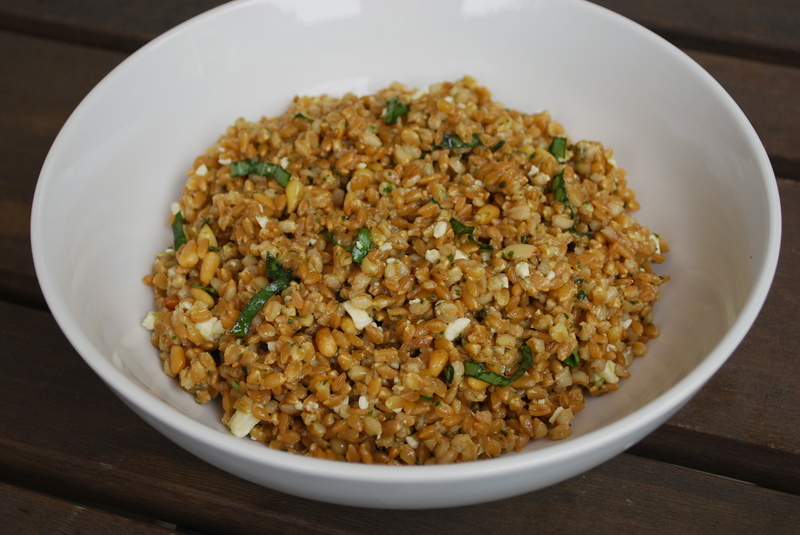 Wheat Berry Salad with Feta, Pine Nuts & Basil | Time to Cook! Where do you find wheat berries? I have never had them, but I know I would love this recipe.